Westminster bakes All-Natural, Transfat Free Oyster Crackers, Squares, and Rounds in nearby Rutland, Vermont, using a 180 year-old process. 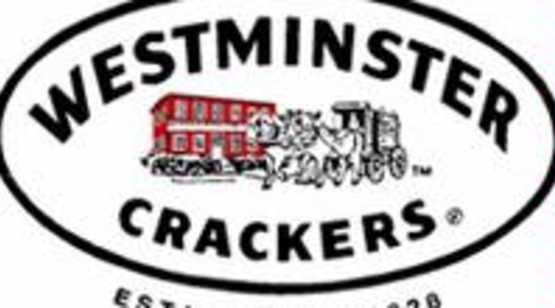 Enjoy Westminster Crackers at your favorite restaurants and find our Olde Cape Cod crackers at supermarkets and gourmet stores everywhere. Simply the Best.